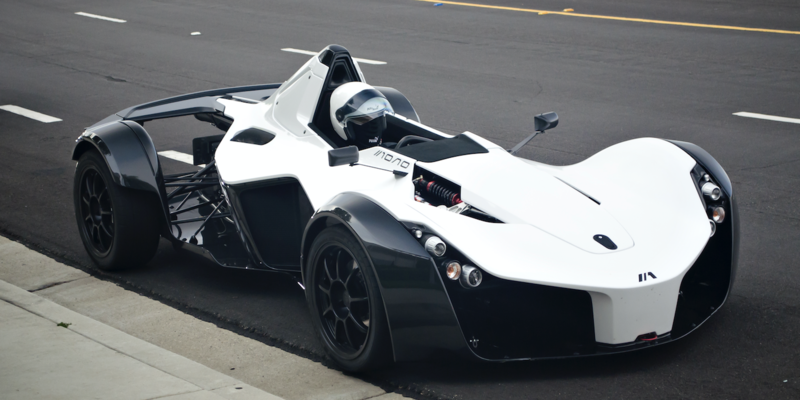 Niche sports vehicle manufacturer, BAC, has announced revisions to its single-seater roadcar, the Mono. The car’s tubular chassis has been redesigned, to move the sides of safety cell outwards, while new, thinner side panels have also been added. BAC states that the changes have come about thanks to its close relationship and ongoing communication with its customers. The re-engineering of the chassis brings 25mm of extra space on either side, while the new panels bring another 3mm on both sides of the driver; widening the car by a total of 56mm. The car retains its original dimensions, despite the additional cabin width, as well as its original kerb weight of 580kg.